Many times I’ve run screaming from a theater, gasping for air, fighting off the effects of a terrible performance. 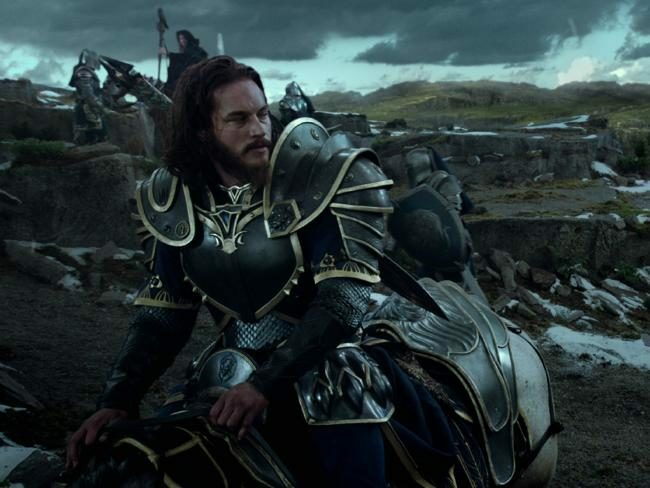 Usually, the actor in question has done something worth watching and thinking about, even in a bad appearance. Below is a group of performances that stuck with me, for all of the wrong reasons, in 2016. There were plenty of other irredeemable, shockingly tasteless and annoying renditions in 2016. These are my least favorite. Once upon a time, Johnny Depp’s name on a film meant that the film you were about to see would be interesting, probably brilliant. Well, those days are long gone. His performances have grown tired and predictable. Almost criminal. In his first turn as the Mad Hatter in Tim Burton’s 2010 “Alice in Wonderland,” Depp came off as odd and a parody of his previous work as Edward Scissorhands or any number of his other previous roles. 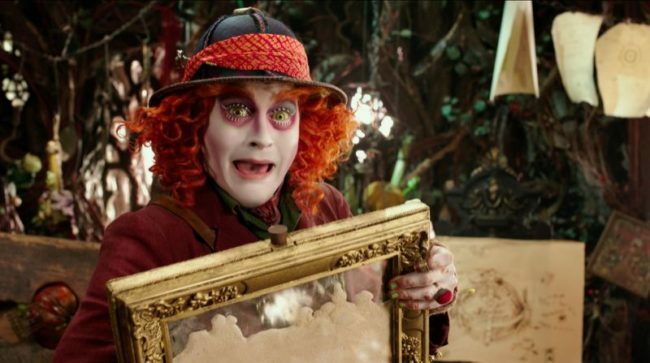 In “Through the Looking Glass,” Depp takes his now empty bag of tricks and turns in a performance that lacks humor, originality, and and sense of fun. It’s like watching one of those after-midnight sketches on Saturday Night Live — you know, the ones that aren’t funny and exist purely to fill time — go on for too long and turn what may have been a good product into something that reminds you that good ideas can become tragic realities. When watching “The Forest” I could not help noticing that Natalie Dormer was acting. That may be the worst thing I can say about a person in a movie. Playing twin sisters Sara and Jess, Dormer seems lost in the mystic forest near Mt. Fuji where many people go to commit suicide. Sara heads to the forest to find her sibling, who is missing and presumed dead. Watching her try to express fear, or any emotion, was an exercise in futility. She is so good in “Game of Thrones” and so obviously out of her depths here, it is a shame to watch Dormer on screen. It’s painful, too. There once was a bad movie named “Olympus Has Fallen,” that really made me regret going to the movies that day. 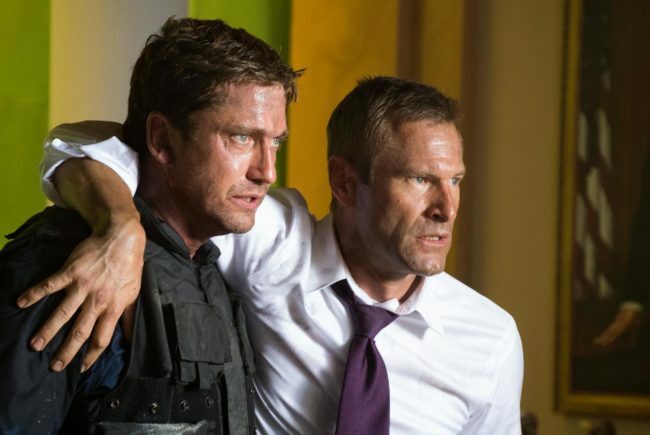 Sadly, that bad film spawned an even worse sequel, “London Has Fallen.” The most explicitly terrible part of this bad idea is the return performance of Gerard Butler as Mike Banning, head of the Secret Service. 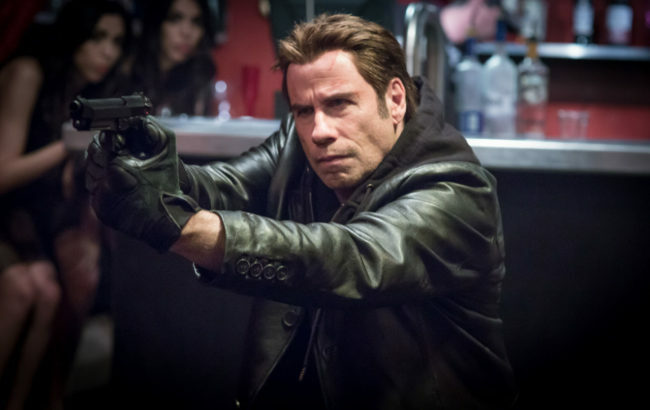 He’s also the personal bodyguard to the President of the United States (played by Aaron Eckhart, but why?). It is difficult to tell what is the worst part of Butler’s performance, the horrible American accent or the crass delivery of every word he utters. 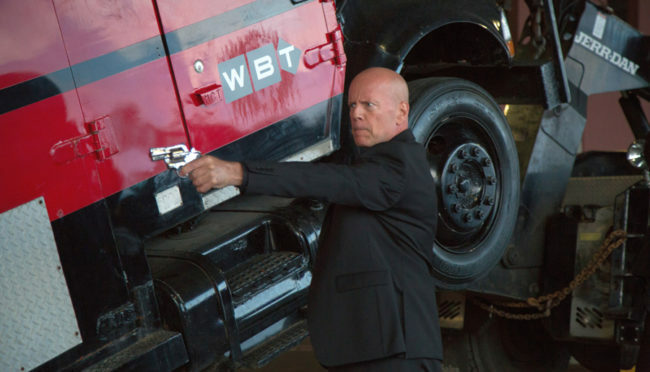 It’s not all Butler’s fault, the script is bad, too. He could have pulled a full Stanislavski method performance and still sounded horrid. by side with Willis is Mark-Paul Gosselaar, and the “Saved By the Bell” alum comes across as the more nuanced and enjoyable actor. There’s texting, hook-ups, and single people – all supposedly young, attractive and libidinal – roaming the hipster-strewn streets of New York in “How To Be Single.” At the center of this poorly-thought out romantic comedy (that term is used very loosely) is Dakota Johnson, the offspring of a pair of longtime Hollywood dwellers. Don Johnson and Melanie Griffith brought Dakota into this world, and I sincerely hope they had a wonderful time raising her and providing a happy childhood. I hope so, because they failed to impart any semblance of acting ability. The film is based on a novel written by Liz Tuccillo, something must have gotten lost in translation. Watching Dakota wither on screen next to Alison Brie, Rebel Wilson and Leslie Mann (none of which will ever be confused with graduates from the London’s Royal Academy of Dramatic Art) only illustrates the point that she is untalented at the very least, horribly miscast in everything in which she appears at worst. No. Oh God, just no. Amy has what would seem to be a perfect life at first sight. A loving marriage, a lovely home, an enviable career and kids that just can’t stop over-achieving. “Bad Moms” sets up Mila Kunis as Amy, the mom that seems to have it all and is about to snap and take a trip to the dark side. The role is badly written and Kunis looks like she’s trying to pull off the role of the leader of a group of stressed-out mothers breaking free. The problem is, good Lord, she’s atrocious. There is a sequence where Amy is having a full blown meltdown behind the wheel of her minivan that is clearly meant to pull laughs out of a crowded theater. To say Kunis is not funny or compelling here is an understatement. Robert De Niro. The name used to conjure up images of amazing performances in “The Godfather,” “Raging Bull” and “Taxi Driver.” De Niro made a career of playing mobsters, tough guys and intense figures. At some point, he must have grown tired of those roles and branched out. “The King of Comedy” was a successful and somewhat dark departure into comedy. “Meet the Parents” was amusing enough, and the man often called “America’s Greatest Actor” could look at those roles with a semblance of pride in a job well done. All of that has been thrown into the dumpster behind the empty building that used to be a Blockbuster Video. De Niro plays the title role in “Dirty Grandpa” and in one fell swoop manages to torch his previous career. There’s rock bottom, and then there is the sludge 30 feet below rock bottom. Underneath that sludge is De Niro’s performance. Crude humor that tries to be offensive falls flat. 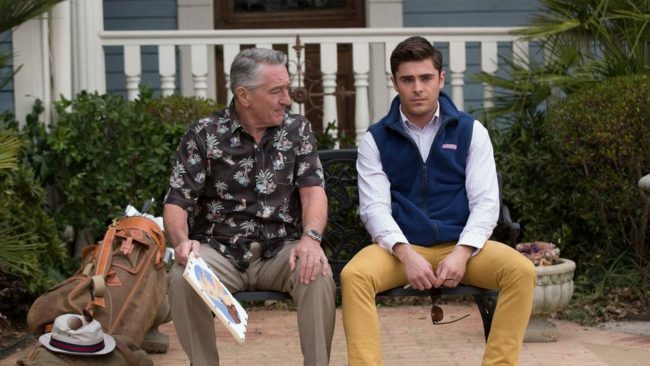 De Niro’s Grandpa seems to exist to get Zac Efron’s character to lighten up and enjoy life. A great way to enjoy life would be to avoid this film. It seems like a lifetime ago when I found Ben Stiller funny. When “The Ben Stiller Show” came on TV, I laughed at all three episodes I saw before it was yanked off the air. Maybe the executive who made that decision had great forethought. 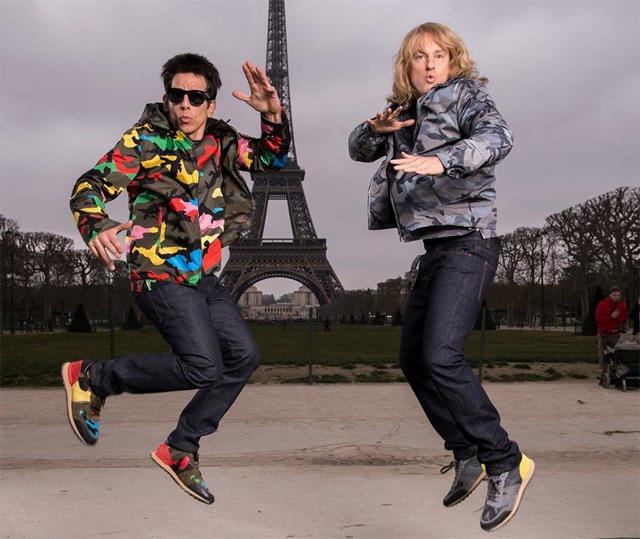 “Zoolander 2” is all Stiller. He is basically repeating his role from the first installment, which was not even funny then. The joke that didn’t land the first time around gets stretched even thinner here. Halfway through the film, it looked as though even Stiller had realized that the film’s stale premise wasn’t working. Painful to the point of depressing, Zoolander needs to retire. Stiller may want to consider it, too. “Get A Job” was filmed back in 2012, and was shelved until this year, seeing only a limited release. With good reason. It’s not a bad comedy, it’s just not funny. It’s the story of life after graduation for Will and Jillian (Anna Kendrick), and the harsh reality of a dead-end job market. Kendrick was 27 when filming her role as the ambitious, can-do girlfriend who was supposed to be 22 years-old. That’s not to say someone cannot or should not play younger, but she just does not look convincing. She does not deliver her lines in a way that conveys youth or comic timing. That’s more than a little odd, since she has shown how capable she is elsewhere. “Get A Job” is flat and lacks entertainment value. Kendrick was a large part of the film’s failure. She’s not terrible, but any other actor in her early twenties could have played the role with more of an emotional investment.